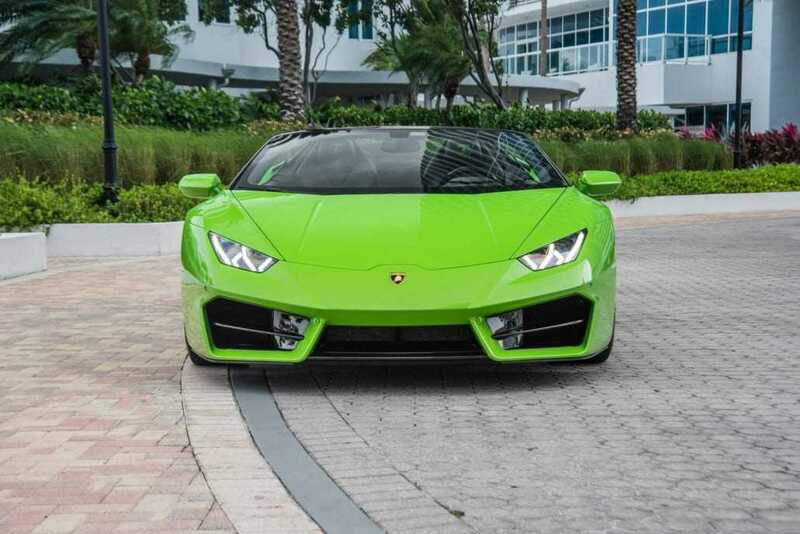 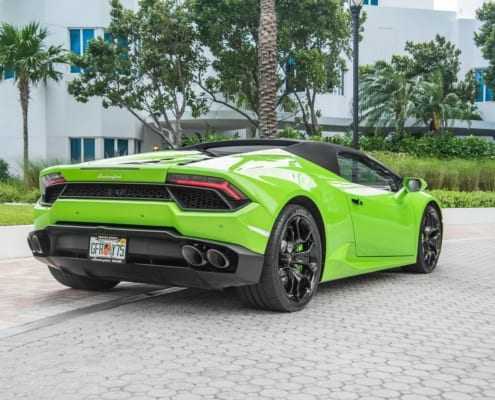 Lamborghini Huracan Spyder does not need an introduction. 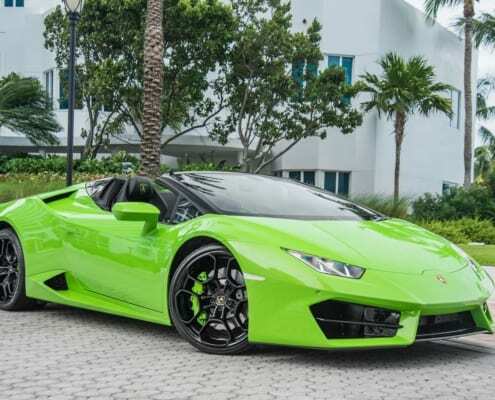 It the most loved and popular droptop on our fleet. 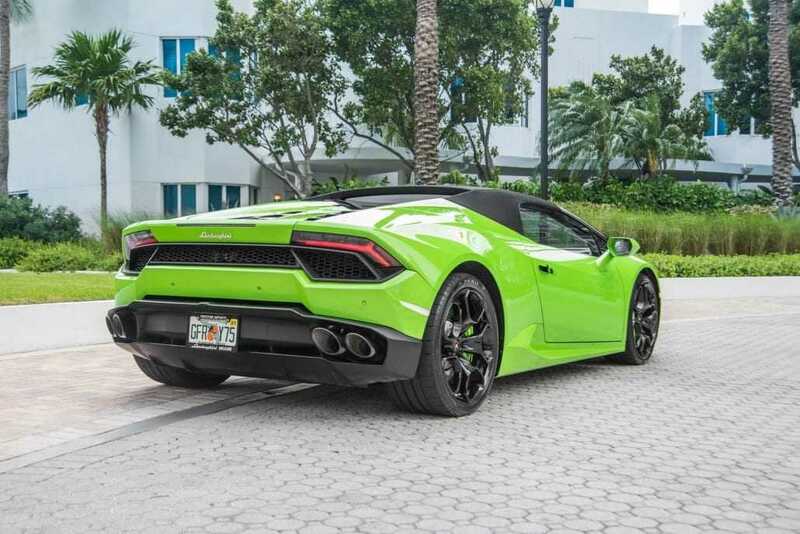 The Italian craftsmanship built a convertible with its aggressive lines and perfect aerodynamics sportcar which handles any road just perfectly. This exotic is equipped with stiff chassis made of light-weight combination of aluminum and carbon fiber to ensure an absolute control for the driver. 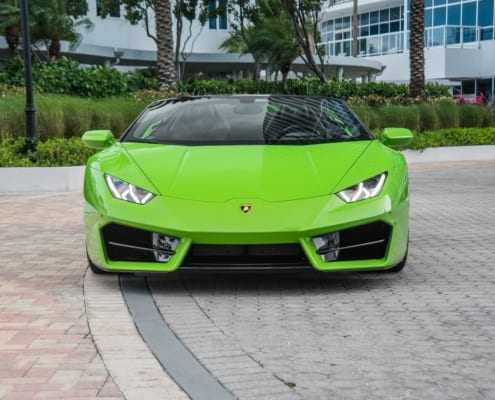 If you’ve any queries or you want to rent Lamborghini Urus call or text us at 786.859.7876.